This appears to be a beast of a full-frame DSLR. Nikon announced the highly anticipated (and vastly leaked) D850, a feature-packed DSLR whch is supposed to compete with the Canon EOS 5D Mark IV but has anything to beat its competitors. 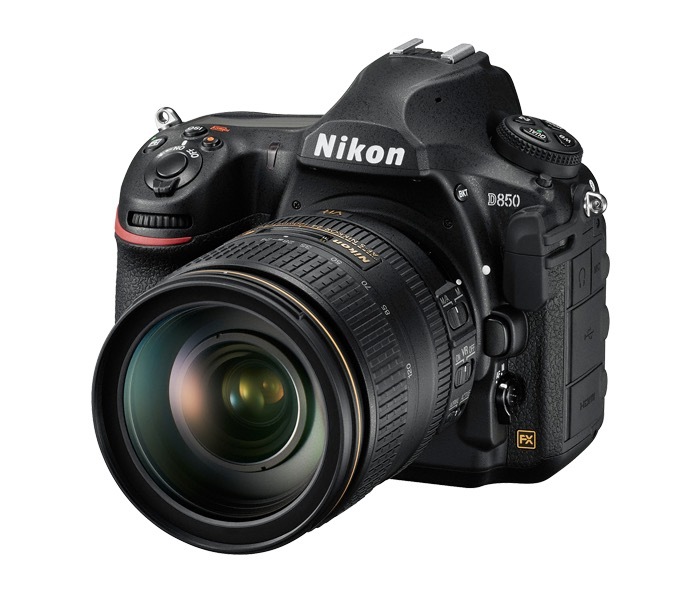 The Nikon D850 will have a suggested retail price of $3,299.95, and will be available in September 2017. Let’s hope Canon learns the lesson.